Actress Sai Pallavi is said to have rejected the offer to play the heroine opposite superstar Mahesh Babu in his next movie. Anil Ravipudi has decided to approach Rashmika Mandanna and Katrina Kaif. Actress Sai Pallavi is said to have rejected the offer to play the heroine opposite superstar Mahesh Babu in his next movie. Anil Ravipudi has decided to approach Rashmika Mandanna and Katrina Kaif as potential replacements. It is known that Mahesh Babu wanted to work with a young director in his next movie. Hence, he walked out of filmmaker Sukumar's project in a bid to team up with Anil Ravipudi of F2 – Fun and Frustration. The director has started the pre-production works and casting process of the film, which is produced by Anil Sunkara. 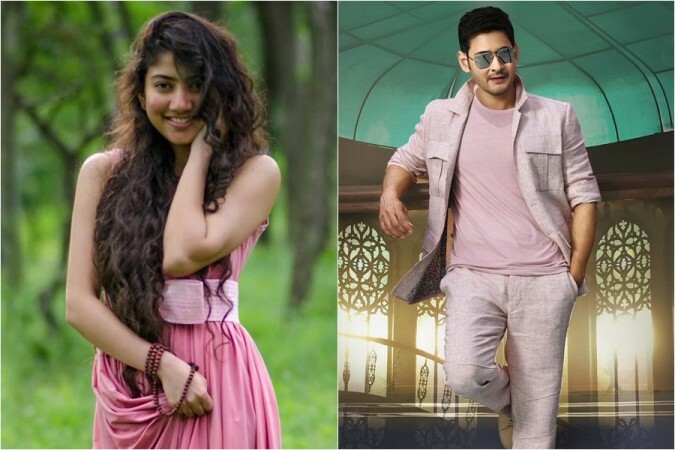 It is rumoured that Mahesh Babu has advised Anil Ravipudi to find a fresh pair for him and the names of Sai Pallavi, Rashmika Mandanna and Katrina Kaif are in his recommendation list. Sai Pallavi was said to be his first priority. Hence, Anil Ravipudi met her in Chennai first and to narrate the story to her. Sai Pallavi is very selective about her roles, rather than the combinations and superstars. She signs a film only if she is impressed with her role in it. However, she has become more careful about her selections after the back-to-back failures of Padi Padi Leche Manasu and Maari 2. The latest we hear is that Sai Pallavi said no to Mahesh Babu's film after she was not impressed with it. A source from the industry says, "Sai Pallavi has rejected to play the lead actress opposite Mahesh Babu, due to creative differences. Director Anil Ravipudi is now planning to approach Rashmika Mandanna and Katrina Kaif." Sai Pallavi entered the film industry with uncredited roles in Kasthuri Maan (2005) and Dhaam Dhoom (2008). She rose to fame with the Malayalam movie Premam which marked her debut as a heroine. Her next movies like Kali, Fidaa and Middle Class Abbayi were hits at the box office. Her performance in these films landed her several offers. But she has been very choosy and said no to many directors.